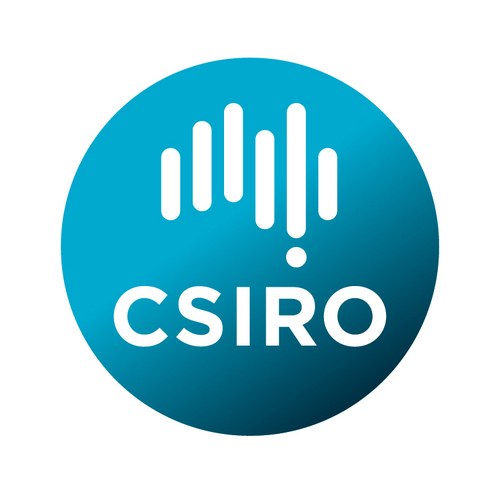 The CSIRO has carried out research on the sources of marine debris (all anthropogenic litter). Litter loads in watercourses have been identified as high and stormwater has been highlighted as a key mechanism for transporting litter from land to ocean. Vitally stormwater treatment is seen as a key intervention to capture litter (second to prevention). The report identifies the potential to predict litter loads and develop solutions to manage the predicted loads. One of the key issues identified in preparing the report was the scarcity of data and the reluctance of data owners to share the data that exists.